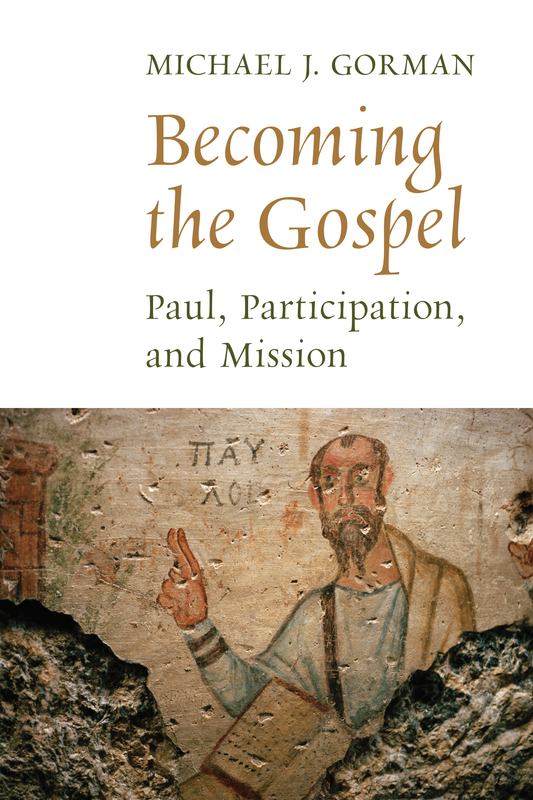 This entry was posted on Wednesday, April 29th, 2015 at 6:21 am	and is filed under Justice, Justification, Missional hermeneutic, Paul, Peacemaking, Scripture. You can follow any responses to this entry through the RSS 2.0 feed. You can leave a response, or trackback from your own site. Dr. Gorman, this maybe isn’t exactly the right place for this, but I’m wondering if you’ve found any specific missions organizations that adopt a “thicker” understanding of the gospel and faith. Part of being a good steward has to include giving money to groups that more accurately teach people what it means to be a Christian (and Christian community), but in my own small Christian circle the focus is much more on admitting you are a sinner than repentance; it’s more about “believing” certain things are true about Jesus than entrusting your life to him, and it’s much more about Jesus being Savior than Lord. There are lots of great ministries with “thick” understandings of the gospel. The best way to find out is to read up on those you are interested in–web sites have good information these days. Look for commitments to the full breadth of salvation/the gospel.